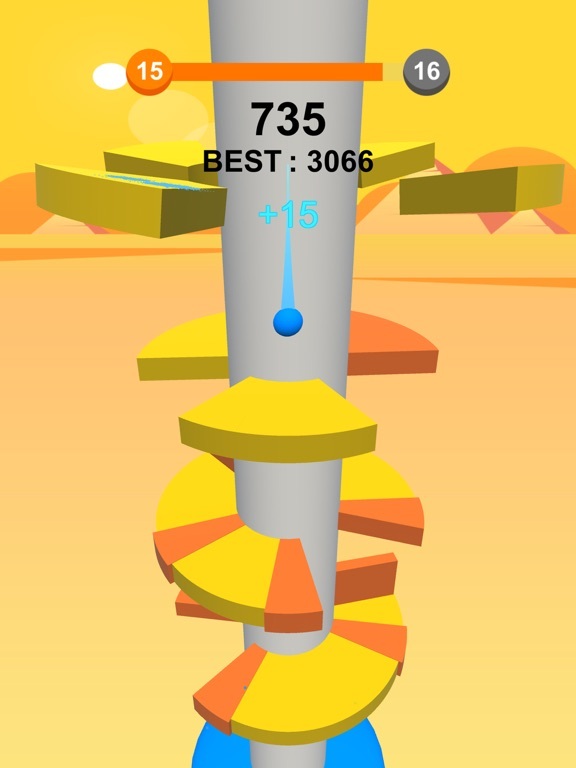 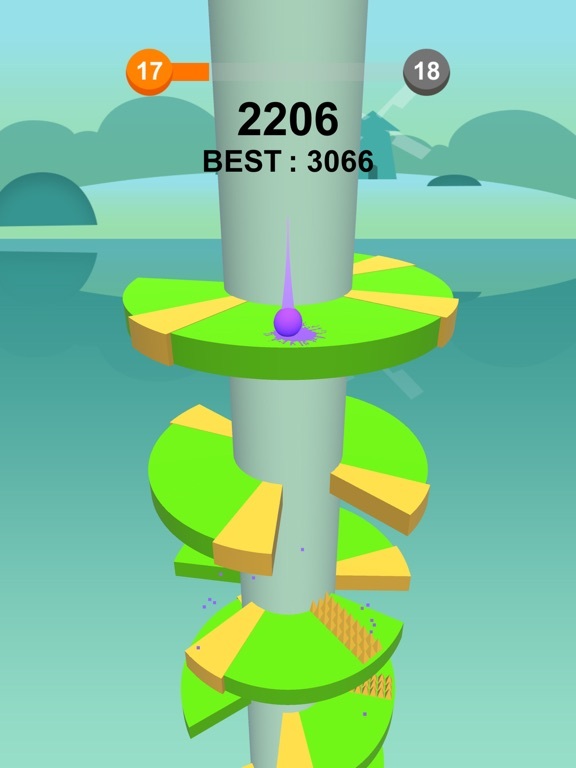 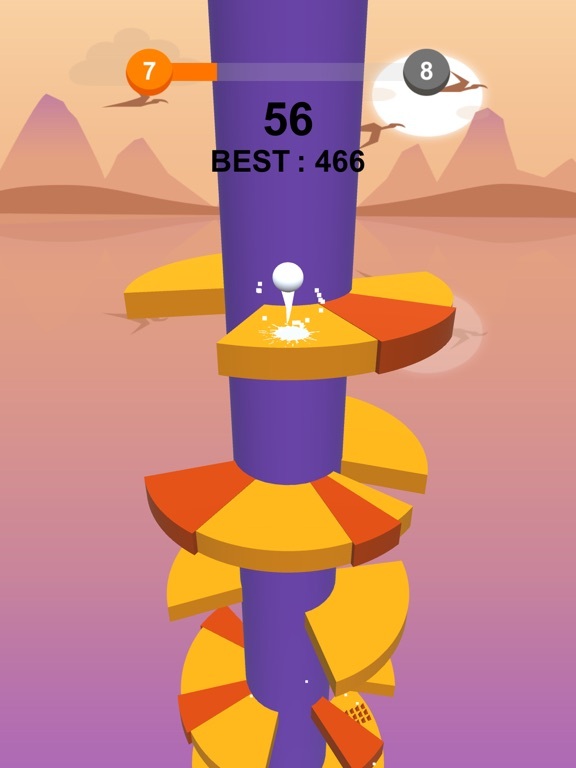 Slide your finger and rotate the spiral tower, jump over obstacles to help the ball hop to the end. 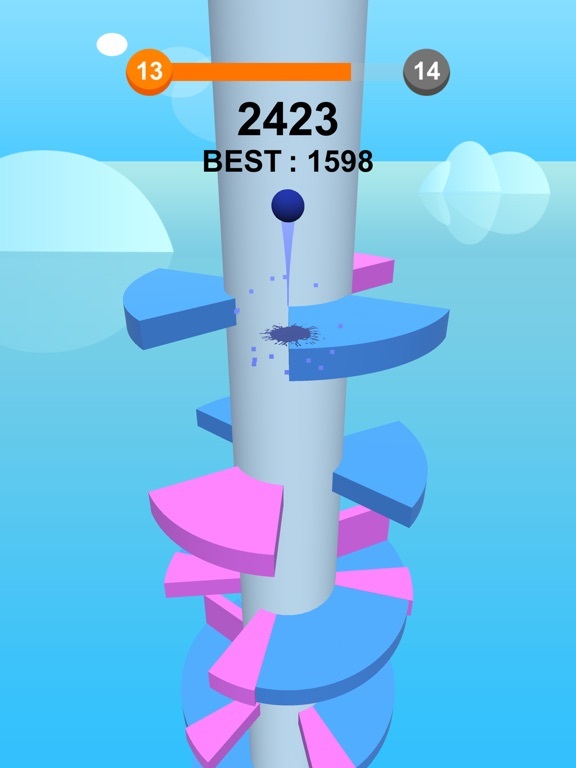 Be careful, you must have a great timing! 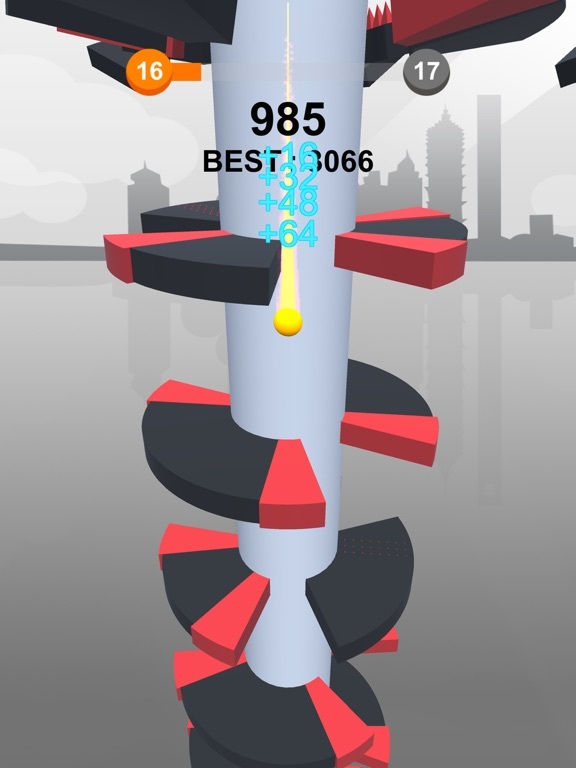 Beat the highest score on the leaderboard.